The introduction of the daily running challenge in 2016 has proved to be very successful. Every class and child at Dame Dorothy are challenged to run for between five and ten minutes a day to increase heart rate and promote exercise as a means towards a healthy lifestyle. Since the installation of our track in the summer of 2016 the children have collectively run tens of thousands of kilometres. 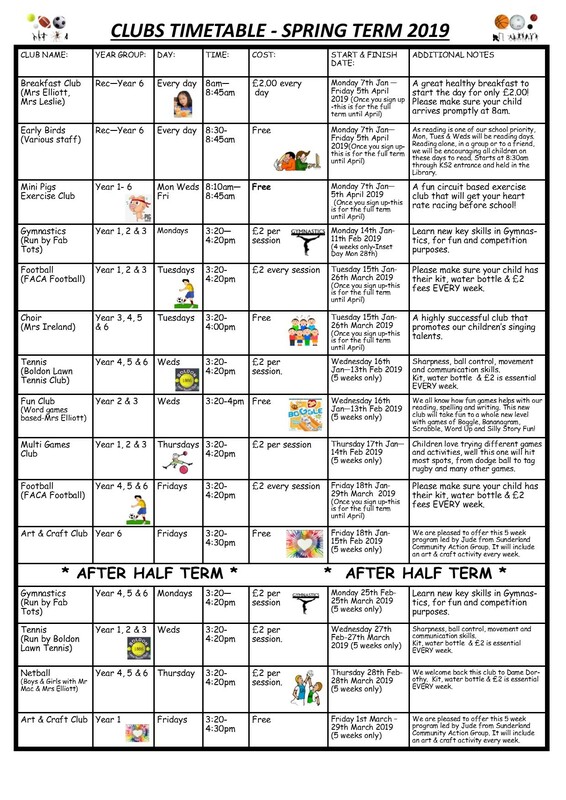 Each class has the weekly competition to see who can cover the most distance to earn a healthy reward by the end of that term. The children regard running as much of a part of school life as literacy and numeracy and many have developed a real love of exercise and running from this.